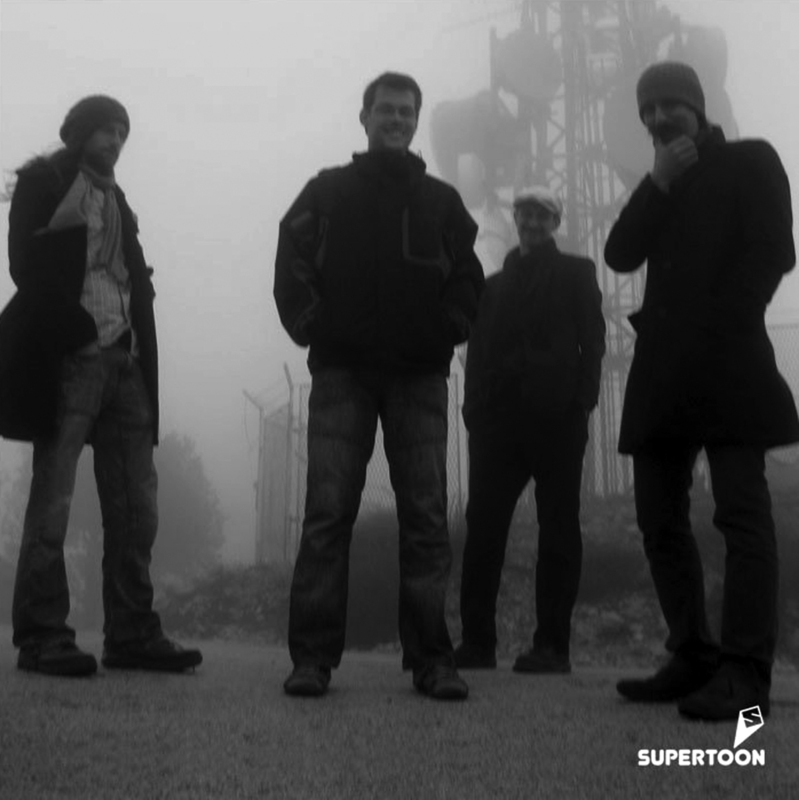 SUPERTOON is an International Animation Festival taking place in Šibenik, Croatia. 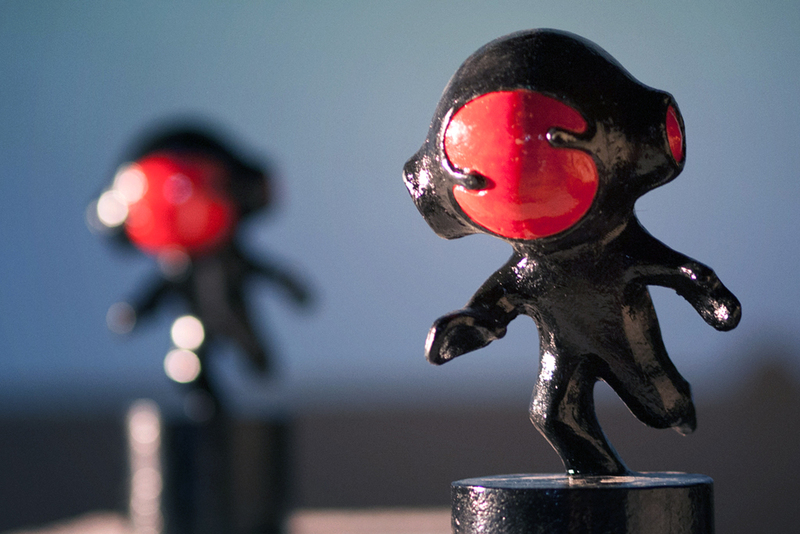 The purpose of the Festival is to systematically monitor and provide an insight into recent Croatian and world short-meter animation film and video production through a range of competition and side programmes. Additional aim is to create a platform for a direct communication and exchange of ideas and experiences for all festival participants and guests. Short Animated Film – category presents recent World shorts completed in the last two years. Short Animated Films for Children – brings animated works aimed specifically at younger audience. Animated Music Video – programme is envisaged as a sort of an animated music playlist. Animated Commercials – programme of commisioned and aplied animation in the field of advertising or promotion. Student Short Animated Films – Short-format, non-commisioned students animated films or videos. In addition to competition categories, Supertoon programme includes panoramas, retrospectives and theme screenings, exibitions, workshops and lectures. Šibenik is the oldest Croatian town on the Adriatic coast. It is also known as Krešimir’s town, since it was the residence of King Petar Krešimir IV, the most important ruler of ancient Croatian state. Šibenik stands out among the Croatian cities of its unique beauty and position in the central, most picturesque part of the Croatian Adriatic in a wide bay at the mouth of the river Krka. Its narrow winding streets, stone houses, many staircases and remains of the city walls give Šibenik that romantic Mediterranean atmosphere. Many churches, monasteries, palaces and four forts around the city also testify to the perseverance, sacrifice and faith of generations of people of Šibenik. The rich cultural and historical heritage of the city is evident in the impressive cathedral of St. James, built by renowned architect George Dalmatian. It was built entirely of stone for a period of more than a hundred years, and its unique design was brave and unusual for that time, and is the only such facility in Europe. Today it is under the protection of UNESCO. In front of Šibenik is a beautiful archipelago that consists of 242 islands, islets, reefs and rocks with only ten villages. The most famous among them are Zlarin – coral diver’s island, Krapanj – sponger’s island and Prvić, residences of noblemen from Šibenik. On the other hand, the hinterland hides five rivers, three large and ten smaller lakes, five mountains, one national park, two nature parks and eight waterfalls. All this makes the beautiful Mediterranean city of Šibenik, which in any case is worth a visit. The Festival may permit other Croatian or international organizations or institutions to present their own awards. Should they wish to do so, they must supply the Festival Organizers with their own award rules and regulations, prior to the opening of the Festival. The Festival Jury can award special mentions for exceptional artistic achievement. International Animation festival Supertoon was launched in 2010 in Bol, island of Brač. First edition was organized by Zvonko Barišić, Vanja Daskalović, Ivan Klepac, Slave Lukarov, Stjepan Mihaljević and Peter Trebotić. Their desire for the popularization of animation and response to the absence of such a festival (and such way of cultural entertainment) on the Adriatic coast made them to start a new festival. After two years of existence on Brač, festival moved to Šibenik where it continued to grow and thrive. By necessity and different life directions some of the festival founders are not anymore part of organization but the festival without them would never be the same and we are all very grateful that for some time they were part of this great story.